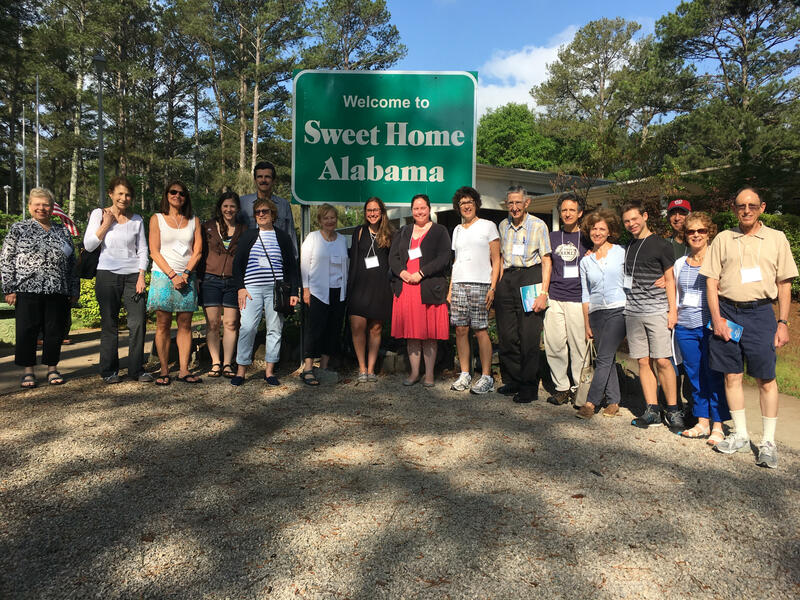 In the 2016/2017 calendar year, Temple Sinai recruited, educated, and sent a cohort of adults on a Civil Rights South Trek. This project engaged their entire congregation in learning about civil rights and racial justice, and energized the cohort who participated in the trek to continue this work at Temple Sinai. They began the conversation with a racial justice themed discussion group on Yom Kippur afternoon. In addition to engaging in thoughtful conversation, they recruited participants for their Civil Rights South Trek. During Martin Luther King weekend, they organized a weekend of programming meant to continue this conversation with their community. Their Kabbalat Shabbat service featured the Afro-Semitic Experience, and the following day, they visited the newly completed National Museum of African American History and Culture. In April, they brought cohort of Temple Sinai adults on a four-day visit to the pivotal site of the civil rights movement, going to the museums that commemorate the movement, and spoke with people who participated in the civil rights movement. Finally, they brought this work back to Temple Sinai, using their learning as a springboard to continue their pursuit of racial justice in the modern day.